Only five minutes from local beaches,White Lodge lies in around 2 acres of peaceful flat pasture land. 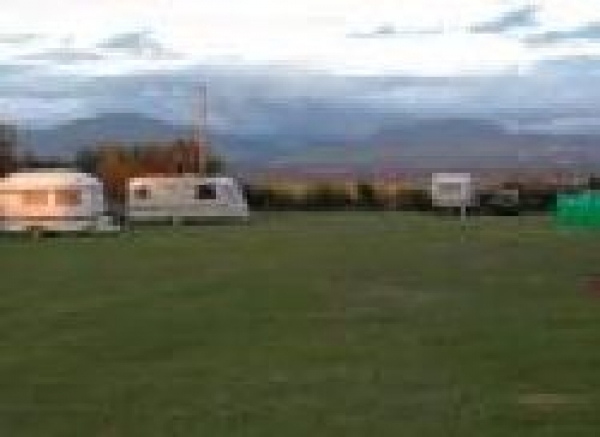 Sheltered from the prevailing winds by conifer trees, the camp field enjoys views towards Caernarfon and the Snowdonian mountain range. Near Llanfaer Pwl - a sandy composition 1.1 miles away. Near Aberffraw - a sandy composition 3.3 miles away.